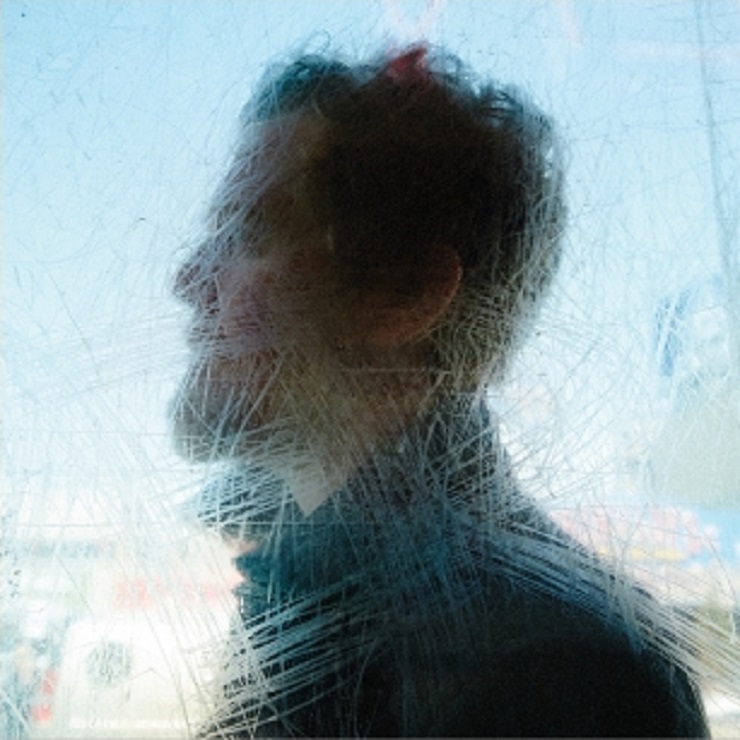 Glen Hansard accomplished a rare feat back in 2007, winning a "Best Original Song" Oscar, with Czech singer Markéta Irglová, for an indie-folk tune. With apologies to Randy Newman and that year's cast of animated characters, "Falling Slowly" was a song for the all grown-up NPR/CBC Radio 2 crowd. As one half of folk-rock duo the Swell Season, long-time frontman for Dublin rock band the Frames and sometimes actor, the Irish singer-songwriter has had a diverse 25-year career. His first solo album, 2012's Rhythm and Repose, was a mellow beauty and this year's follow-up, Didn't He Ramble, continues what he started. In other words, those waiting for the troubadour to raise high the roof beams won't find Hansard's familiar howl here, either, though live versions of the horn-infused "Her Mercy" or "Lowly Deserter" may rattle a rafter or two. Didn't He Ramble, which was recorded in New York, Dublin, Chicago and France, is ruminative and warm, like a biography of your favourite author. Poignant snapshots, heartening letters to the musician's friends and self-reflection populate the ten-track record. "Winning Streak," the first single, is a well wish to a troubled companion, while "My Little Ruin" shifts from frustration with a misguided pal to an offer of peace. "Wedding Ring," "Paving My Way" and "Just To Be The One" ooze beauty from every note, while "McCormack's Wall" injects some traditional Irish balladry.